The new LG Q6 has been available in the Philippines for a few weeks now. Aside from store availability, you can now as well purchase this device from Lazada website for the same price with free shipping and cash on delivery options. In addition to those conveniences already being offered by Lazada to customers, buyers will also get a free cool 5000mAh powerbank in the guise of a Floppy Disk (see image above). 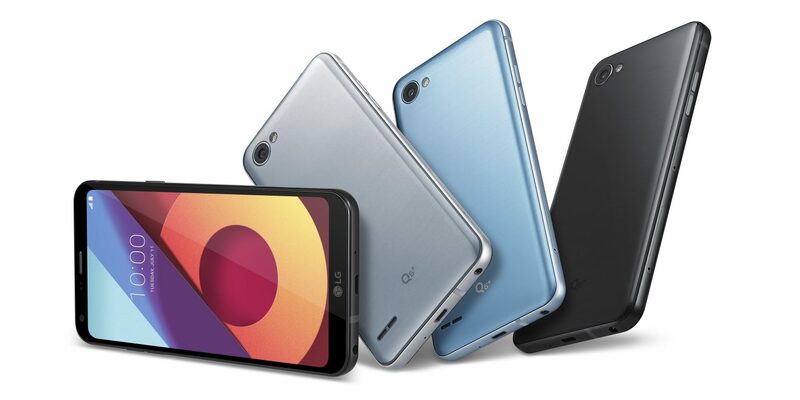 The LG Q6 was the reported LG G6 Mini version offering the same FullVision Display technology with 18:9 aspect ratio which is a first of its kind in the smartphone scene. It sports 5.5-inch display with Full HD resolution. And while it has a quite large 5.5" screen, the actual dimension and feel of the device to the hand is noticeably smaller, thanks to its FullVision feature. Powering the device is an octa-core Snapdragon 435 processor paired with 3GB of RAM and a 32GB internal storage that can be expanded via microSD card up to 256GB. As for its camera, users will get a 13MP rear and 5MP front camera combination. See rest of specs below. You may visit this link to the LG Q6's Lazada page and place your order.